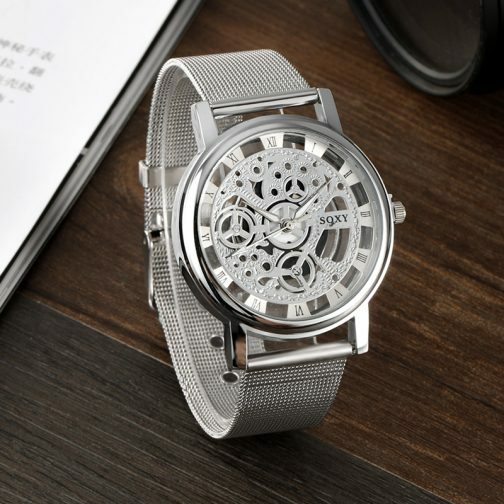 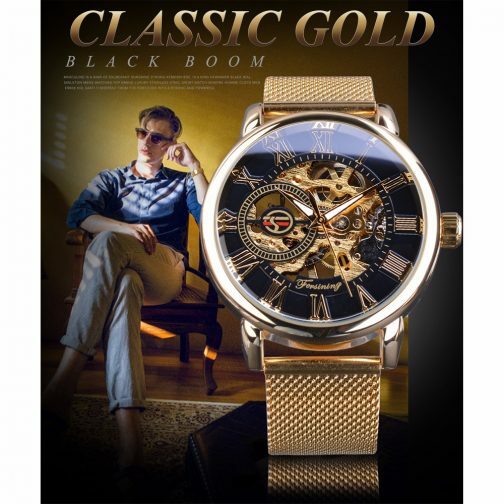 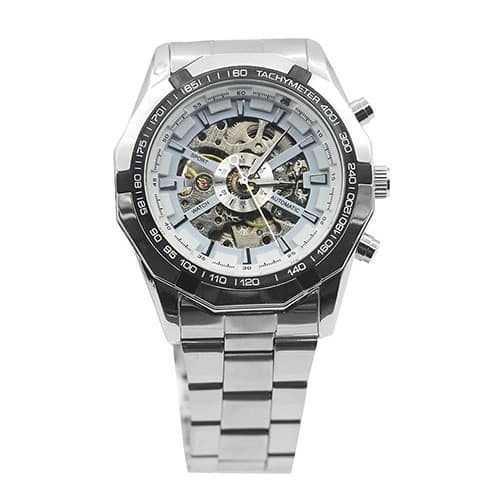 There are many things in life that will catch your eyes, but this wrist watch with skeleton dial and stainless steel band design will reach your heart. 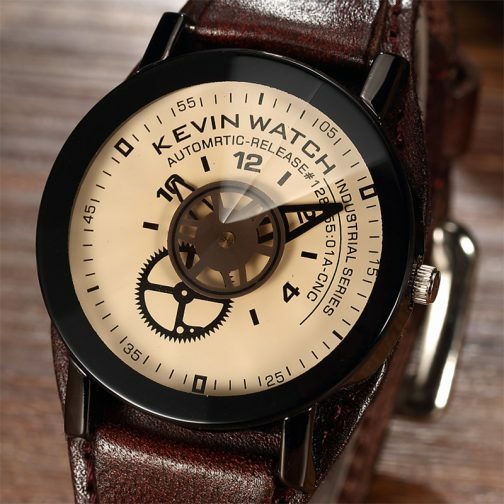 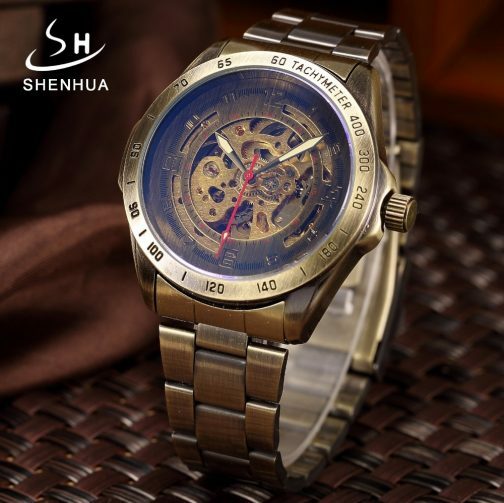 Transparent dial gives you the most fashionable point of view. 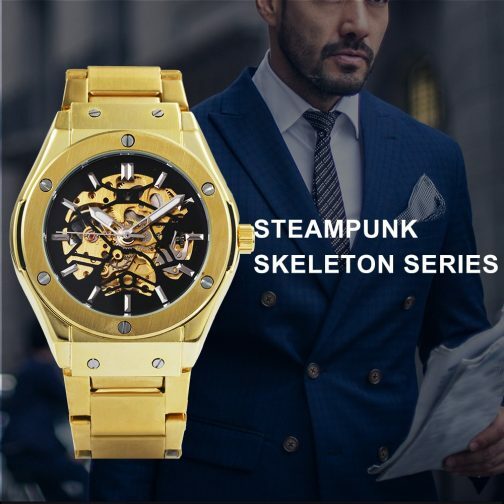 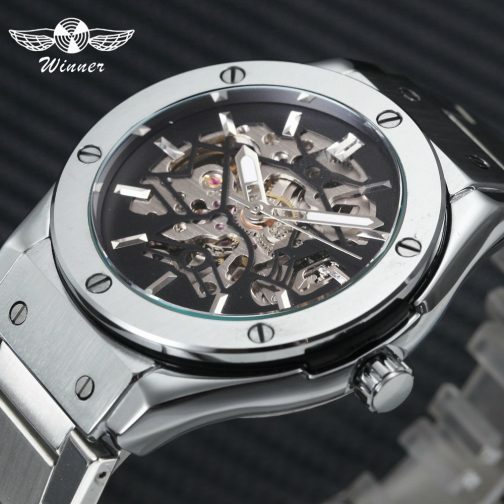 Skeleton dial makes the wrist watch more charming. 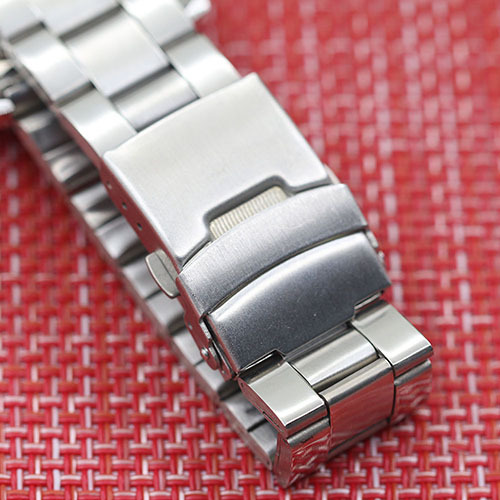 High quality stainless steel band gives you a new classic definition. 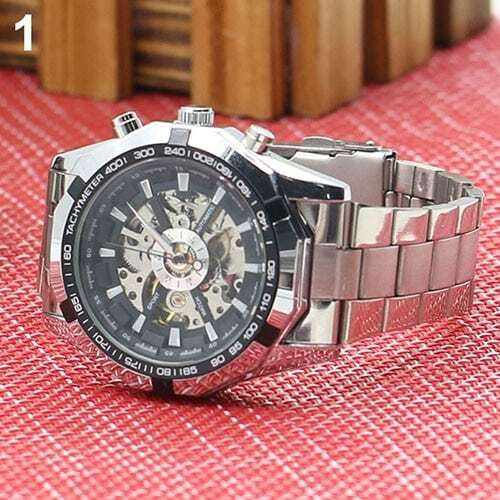 Matches well with your different clothes. 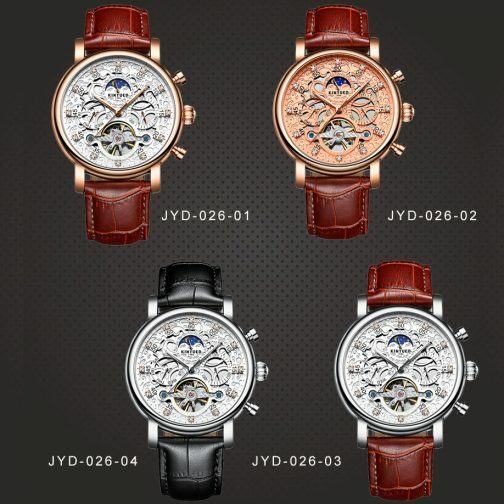 Mechanical wrist watch can show your unique taste. 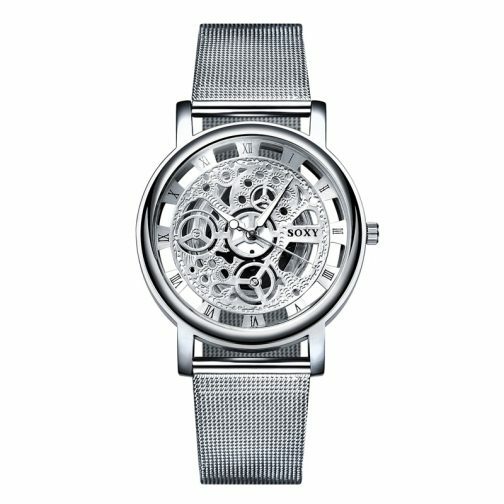 With its classic and contemporary design, it is very popular. 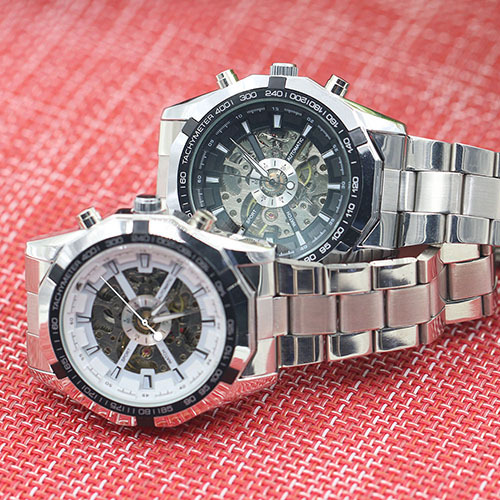 Great gift for your friends, coworkers or yourself. 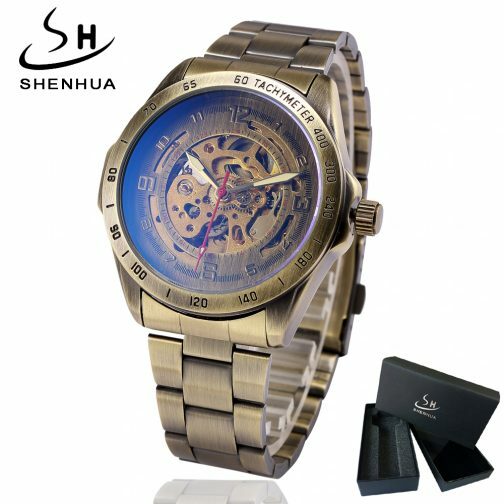 The first time you use this watch, please turn button clockwise about 13 times, then shake the watch, the watch starts. 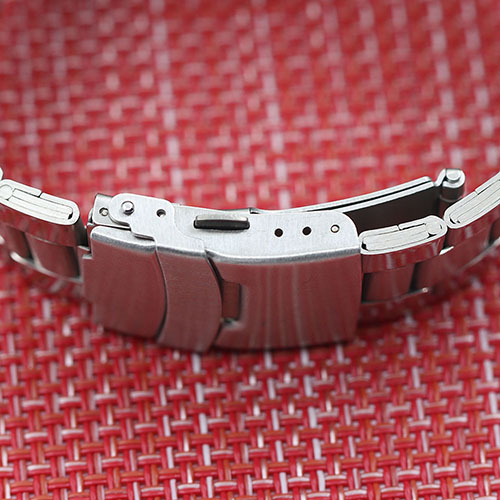 Please do not turn the button counter-clockwise twist, or spring damaged. 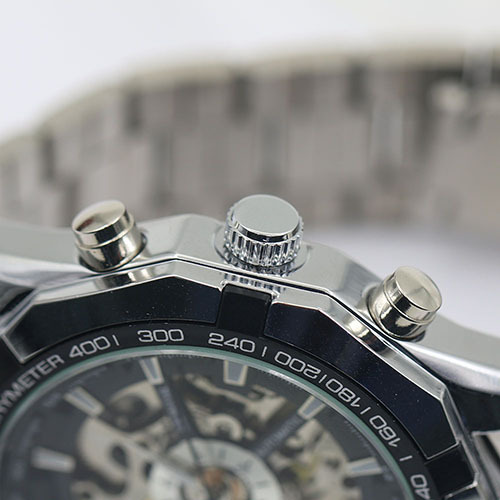 Please do not turn the button beyond 20 times, or the wrist watch damaged. 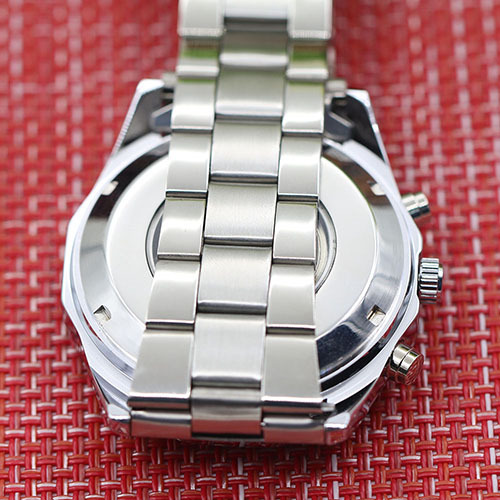 Regulation time, pull the button to the second gear, and then turn clockwise to adjust to the specified time, and press the button and then back into place. 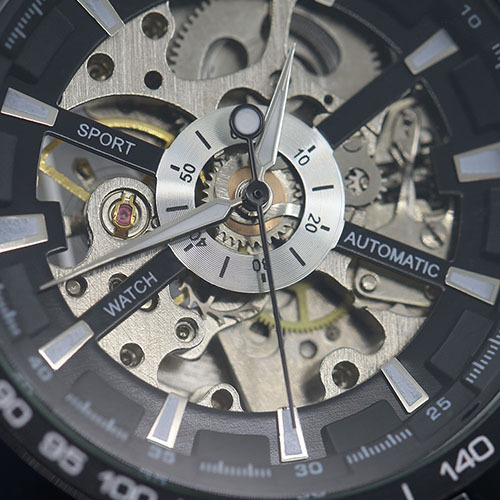 Always wear a watch or every morning, evening turn clockwise the button about 13 times to ensure continued momentum chronograph watches. 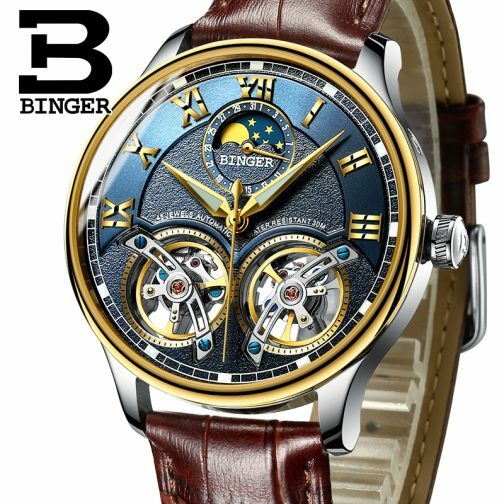 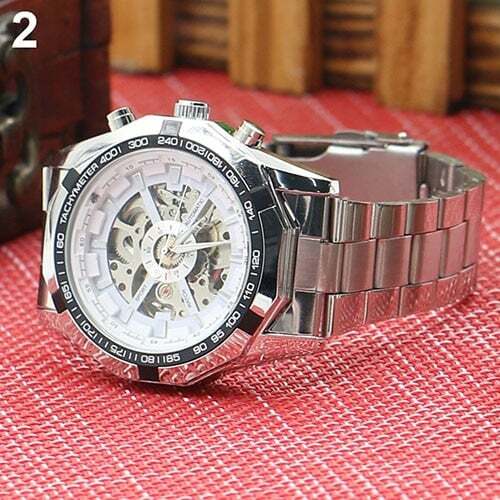 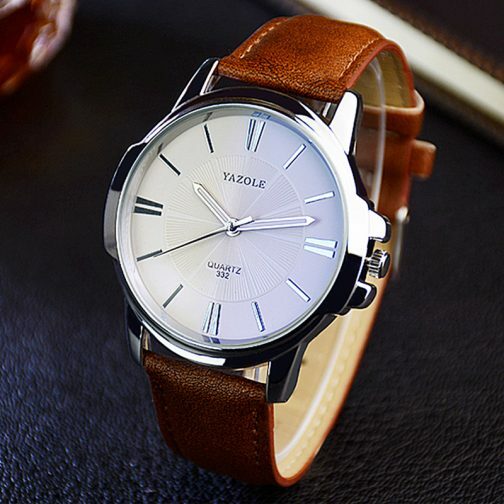 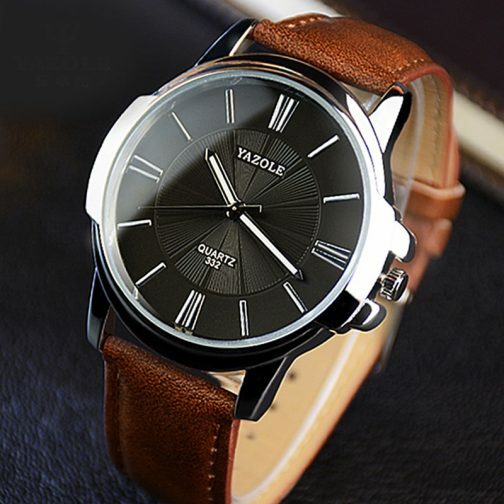 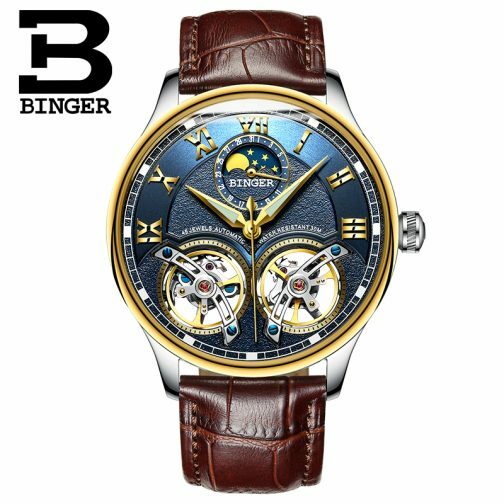 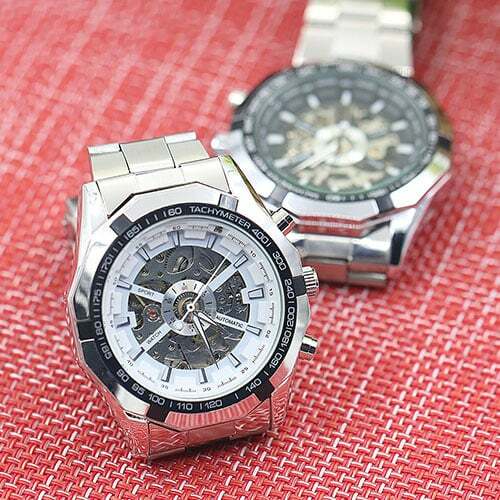 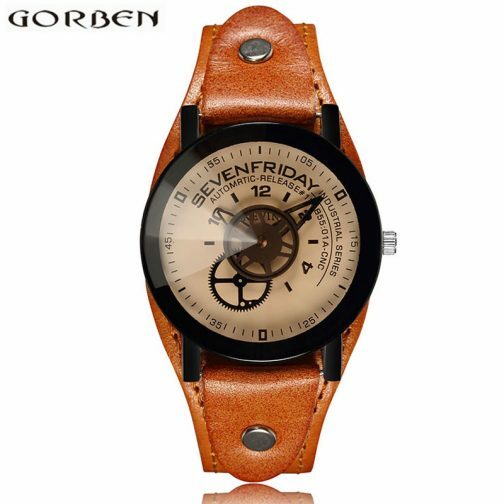 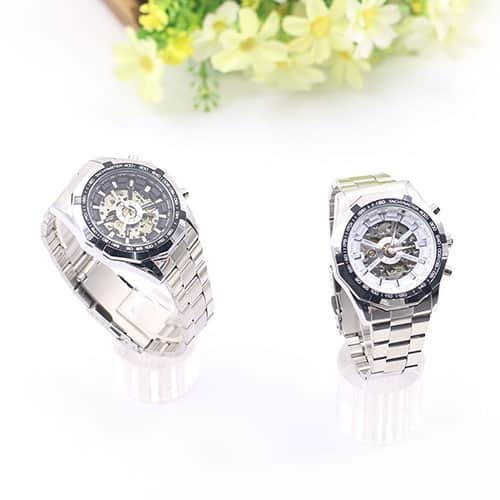 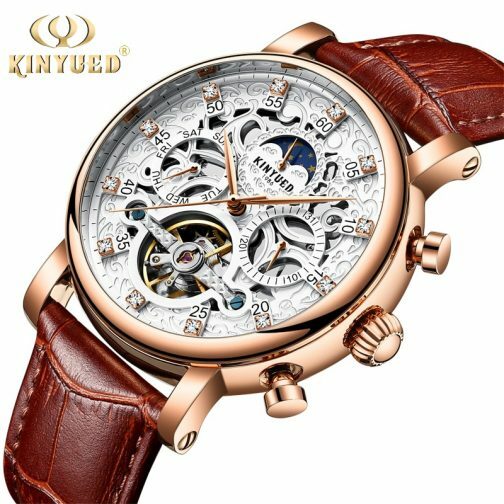 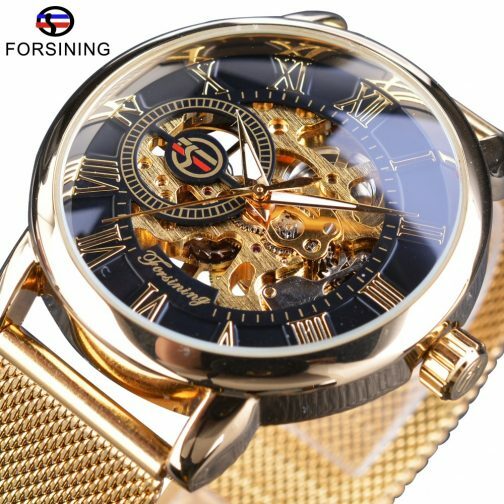 There is a reasonable travel time mechanical error range, you need more than a day or winding movement, if high accuracy requirements on time buyer, please be careful to buy.